A study involving some of the biggest veterinary surgical instruments manufacturers predicts a growth of approximately 6.5% during the forecast period 2018- 2023. The growth is as a result of the rise in R&D expenditure, product innovation and demands in pet care on a global scale as the market is increasing going more competitive. Per a geological analysis, North America is expected to be on the forefront of this market followed by Europe. Asia- pacific will be expected to see the fasted growth and development within veterinary surgical instruments. Figures per the annual report conducted by the International Federation for Animal Health in 2017 has shown the R&D Expenditure by the animal healthcare industry to be over $630 million AUD. With stringent regulatory policies constantly updated annually there is no doubt veterinary medical devices including surgical instruments, patient management systems and medication will fuel the growth of the pet healthcare market. 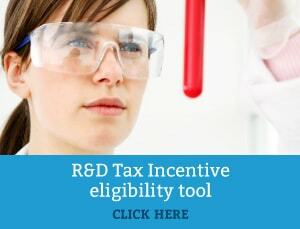 R&D Incentives are available for a wide range industries. 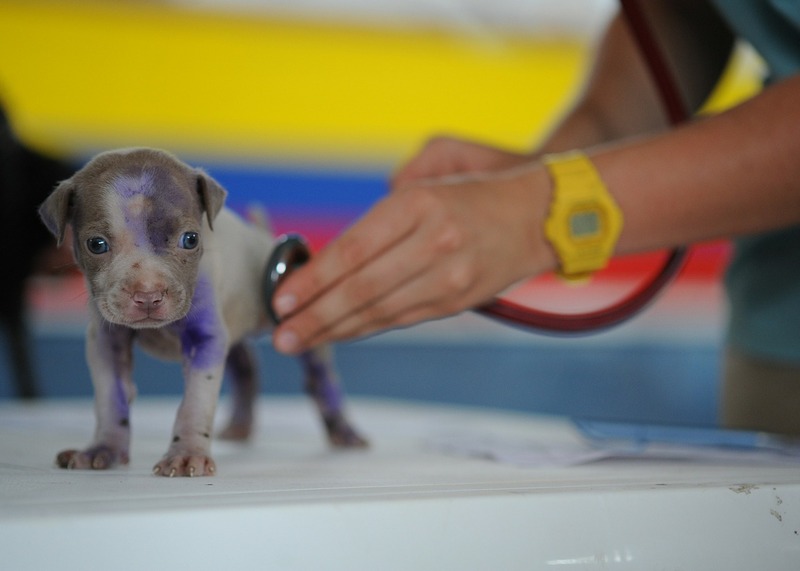 As shown through the booming trend of pet healthcare. Swanson and R&D may be able to help you lodge your next claim Click Here to Contact Us.